201 E Green St Mechanicsburg PA 17055. 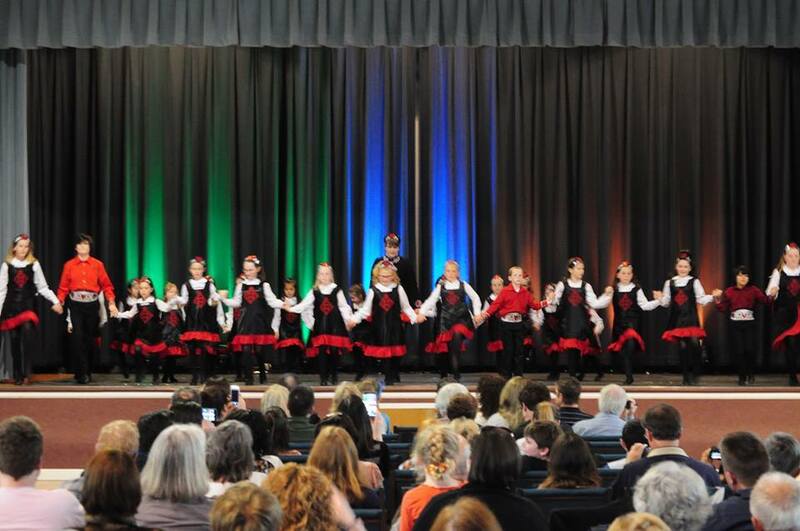 Join the Rebel Heart Irish Dancers for our fall Family and Friend showcase, Saturday October 20th in Mechanisburg. 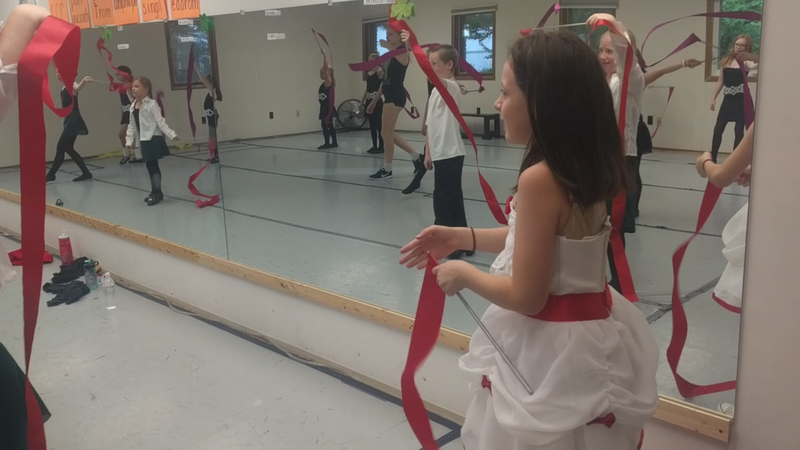 The show will feature new choreography by our advanced dancers, and our brand new summer dance drama project "Mary Poppins" brought to life by our young dancers in Levels 1-4. 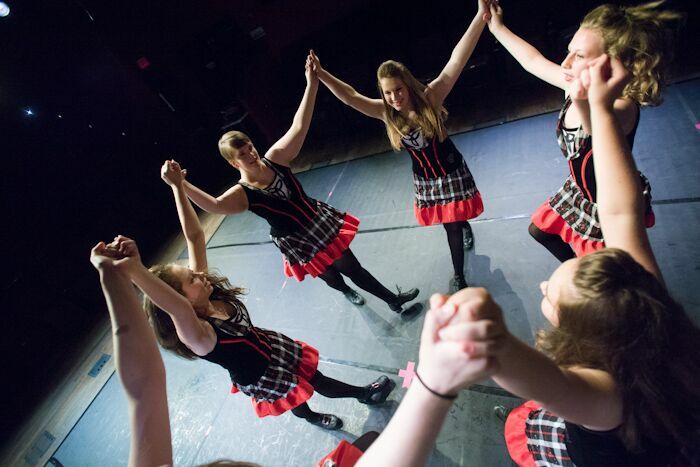 Learn an Irish Dance with our dancers and traditional Ceili dance with audience participation. All ages welcome! Tickets: Adults $10, Children $5, at the door! We invite all RHID families to bring a dessert to share after the performance. All participants encouraged to stay after. We are looking for three program sponsors, $50 for full page ads in the program. Email us your ad if you are interested. Mary Poppins rehearsal of finale "Let's go Fly a Kite"
Our main studio is in Mechanicsburg, PA, just off the Carlisle Pike exit on 581. Want additional information about RHID? Copyright © 2018 Rebel Heart Irish Dancers. All Rights Reserved.